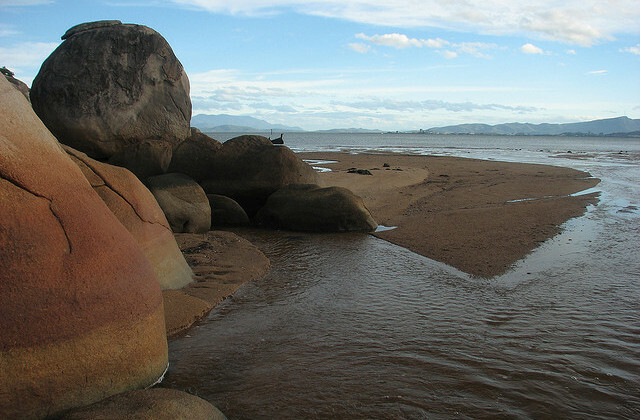 Picnic Bay is on the south east corner of Magnetic Island. You can access Picnic Bay by Nelly Bay Road, either by car or the Magnetic Island Bus Service. Picnic Bay was once the main ferry landing site for Magnetic Island, but today, ferries arrive at Nelly Bay.